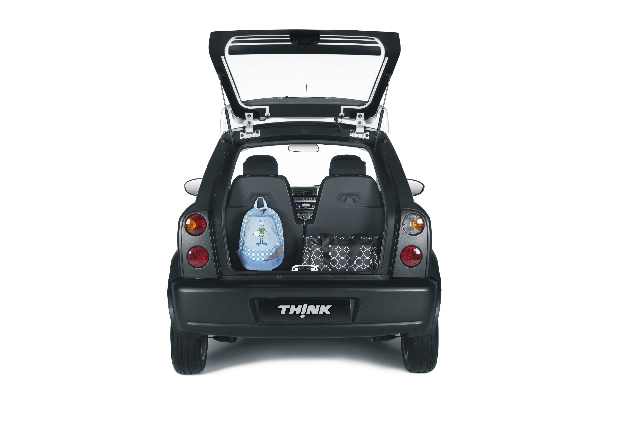 Norwegian electric car manufacture, Think!, is now offering its City model with four seats, for the very first time. 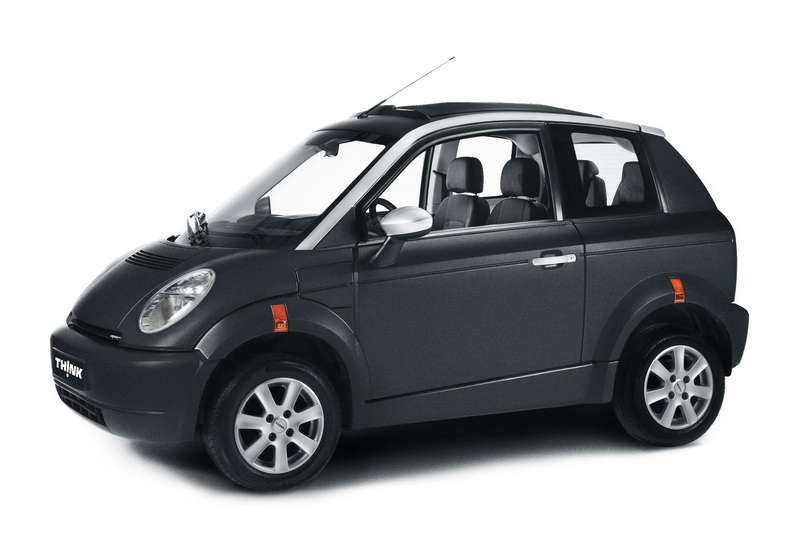 The minute EV is equipped with air-conditioning and comes with a five-year warranty (or 60,000 miles/100,000km – whichever occurs first). 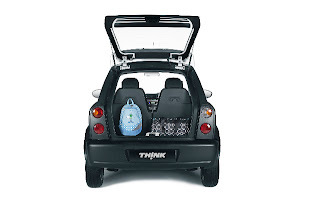 The storable rear seats apparently make the City “unquestionably, the most attractive EV on the market,” according to THINK marketing manager, Michael Lock. The City has a range of 100 miles (160km) on a single charge. While the City will go on sale across Europe, UK sales will start some time in 2011. Before you order one, think about the City’s eye-watering, bank-breaking £23,500 price-tag.